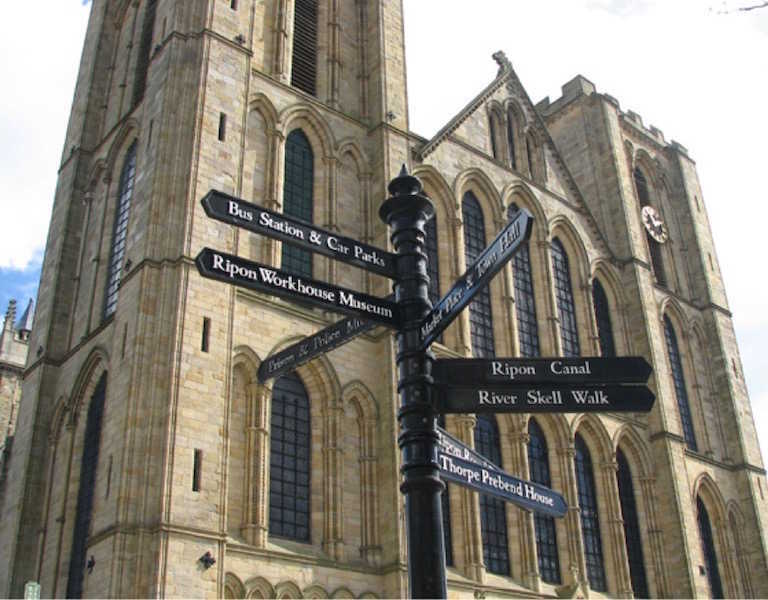 The third smallest city in England, the Cathedral city of Ripon in North Yorkshire is filled with contemporary shops, cafés and restaurants, whilst keeping its original beauty that makes Ripon such a popular place. 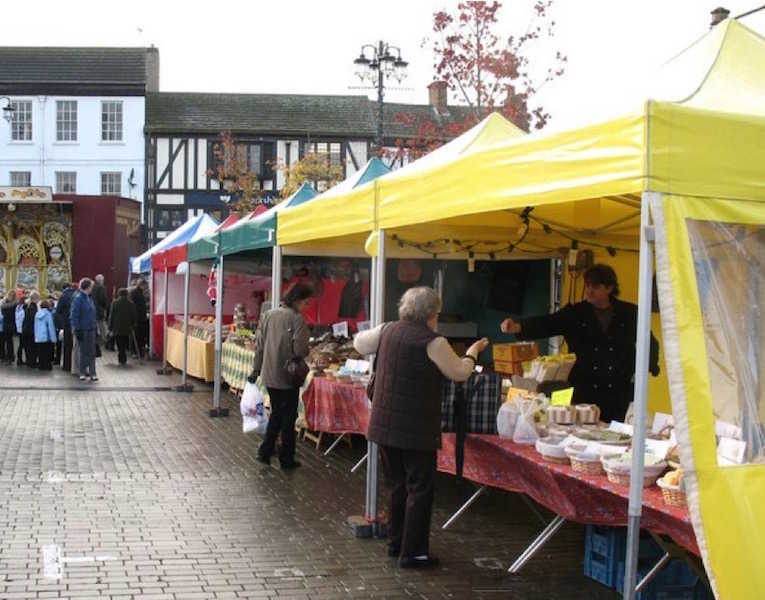 Every Thursday, Ripon holds a market on the square, a tradition that has been carried out for years. Today's popular market offers fresh fruit and vegetables, flowers, fresh fish, clothes, jewellery and much more. Other markets are also held here several times a year, including farmers' markets, craft fairs and also a French market where traders travel over from France to sell their local cheeses, wines, jams, textiles and charcuterie. Ripon is also well known for horse racing and, every November, Ripon hosts a spectacular firework display for Bonfire Night. 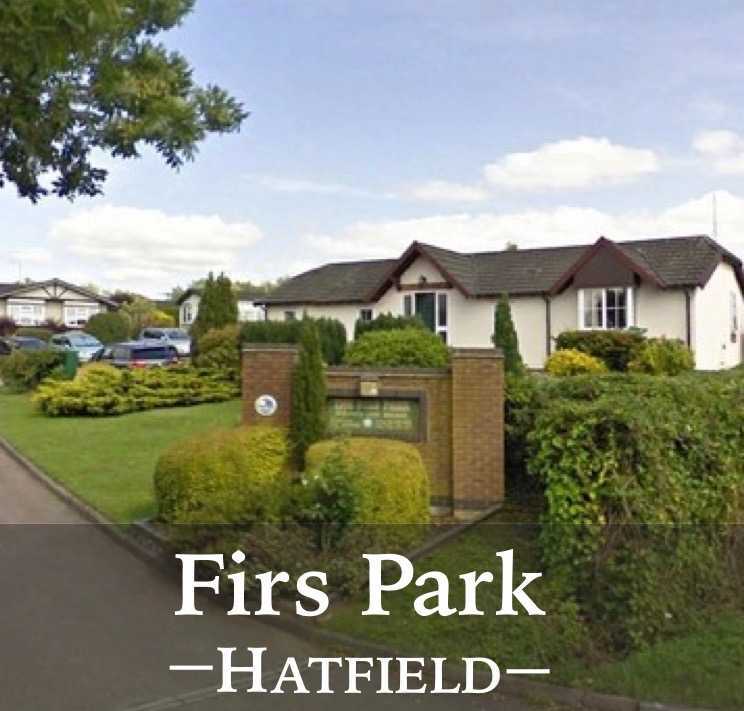 The Ripon Bonfire is a place where spectators can enjoy music, drinks, snacks and a fantastic firework finale. Ripon has an abundance of top class visitor attractions within a 10-mile radius including the World Heritage site of Fountains Abbey and Studley Royal, Newby Hall (a stately home), the 14th century Ripley Castle, a modern theme park at Lightwater Valley and the village of Masham with its two breweries. 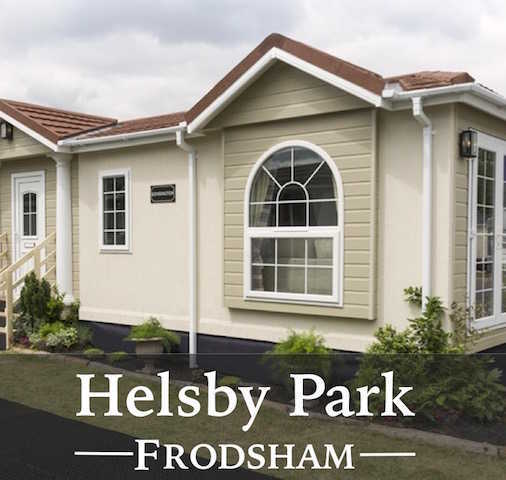 It is ideally located to explore the Yorkshire Dales and even the North York Moors and is a short distance from the A1 Great North Road. 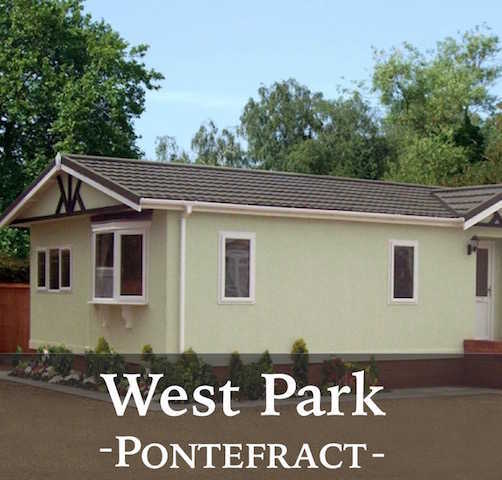 Call 01977 620 382 now for more information about a park home at Palace Road or email us. 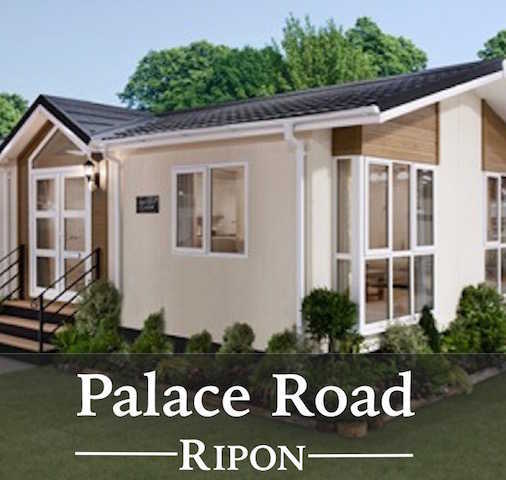 About Palace Road Residential Park, Ripon. 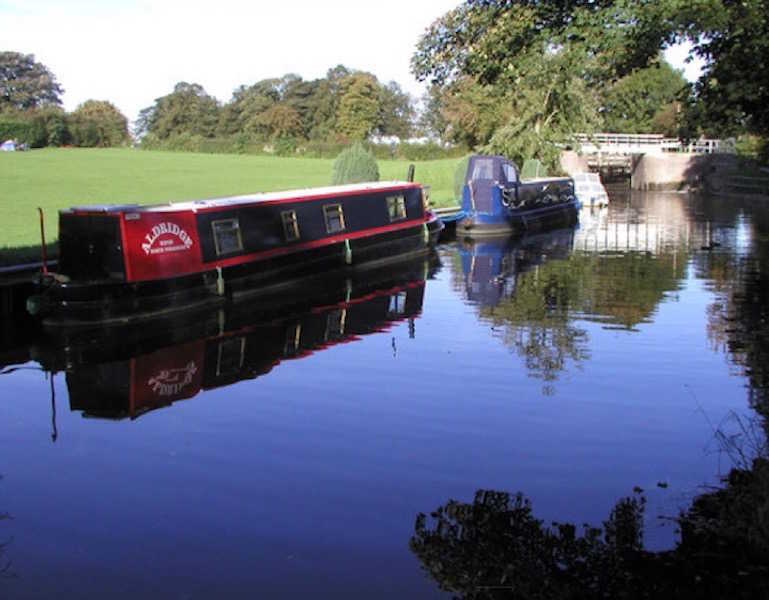 Tags: about ripon north yorkshire, things to see and do in ripon, ripon north yorkshire, amenities in ripon, history of ripon, market days in ripon, horse racing ripon, properties for sale in ripon, park homes ripon.